Leviathan, Canada&#039;s Wonderland, Maple, Ontario | Overview: 10 Highest Roller Coasters in the World! 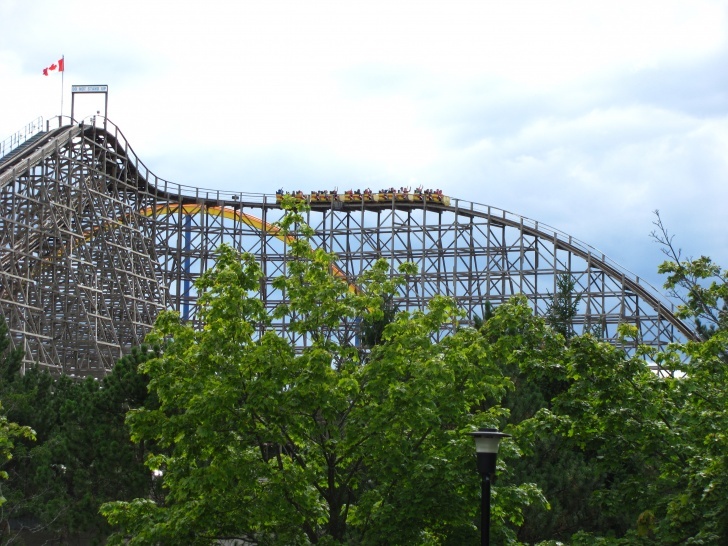 Overview: 10 Highest Roller Coasters in the World! Despite being high and fast, Leviathan is pretty smooth. At least, people say so.